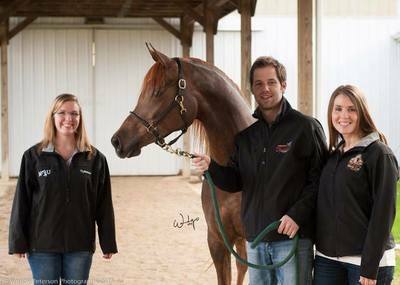 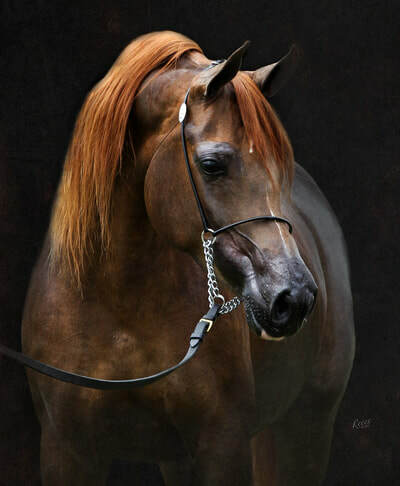 We are very excited to have this exquisite and superbly bred mare in our broodmare band. 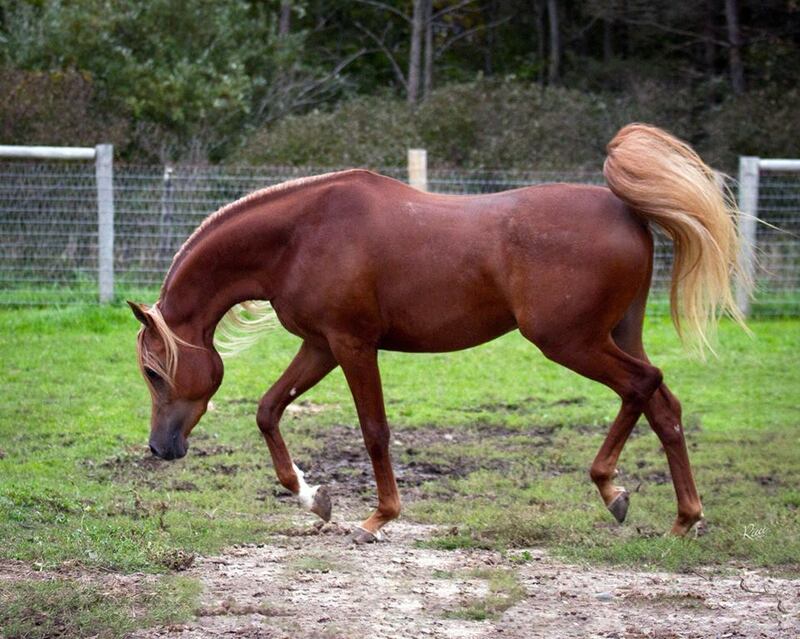 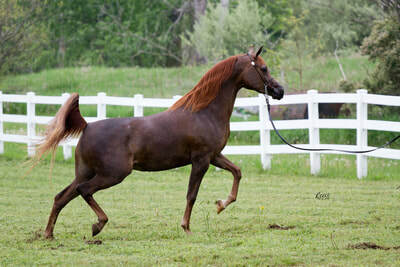 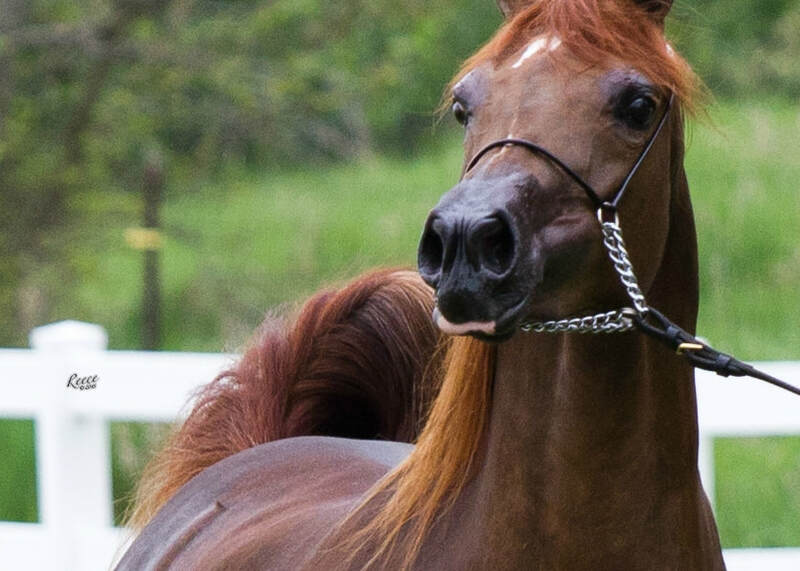 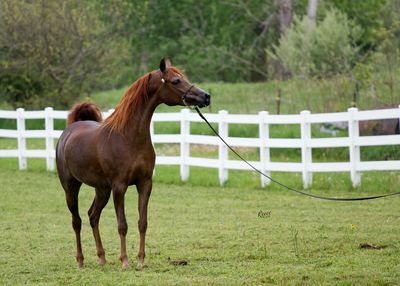 She is beautifully correct like her sire, El Nabila B, and a great mover like her maternal grandsire, Monogramm. She has already proven herself with a beautiful colt by Da Vinci FM and a gorgeous filly by Beckham UA (foals pictured below).